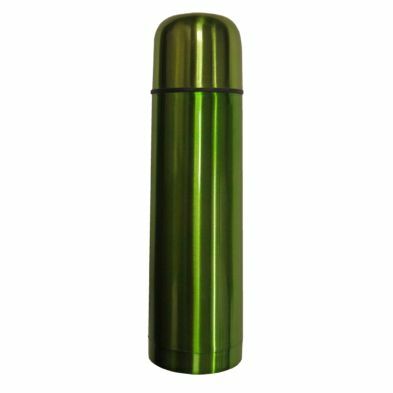 The 0.44Litre Metallic Finish Flask is great for storing liquids while on the move. 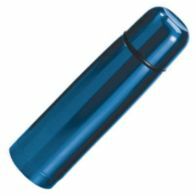 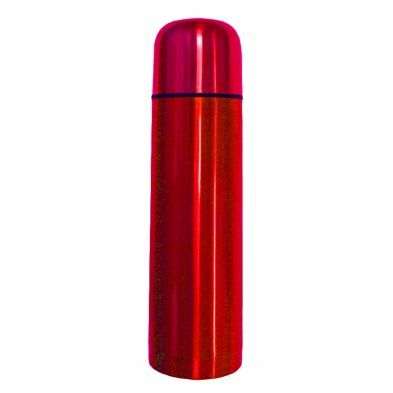 With a double walled insulation, this flask will keep the temperature of the chosen liquid for longer, whilst maintaining room temperature on the outside. 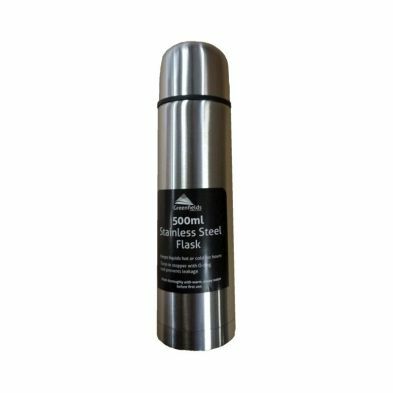 A plastic leak proof lid lets you keep hot liquids safely stored inside the flask and with compact opening to allow easy pouring.Ideal for when walking, camping or even commuting.